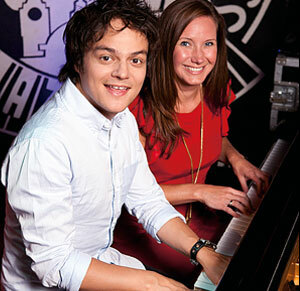 Jamie Cullum, 32, is one of the most successful jazz musicians in the world. So we begged him for a lesson in tickling the ivories. Hiya Jamie, what are you going to teach us to play on the piano?